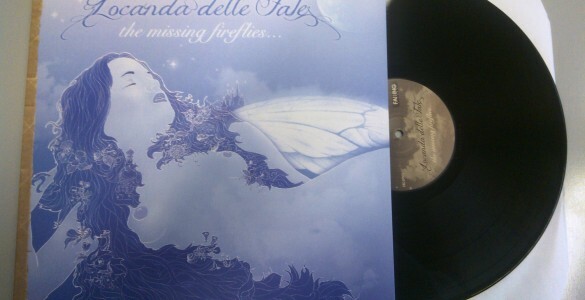 For the first time a work by this Italian group comes out on vinyl, which is considered among the best in the progressive scene. The double Lp of the second historical album of the Sicilian band includes an unpublished Bonus Track. 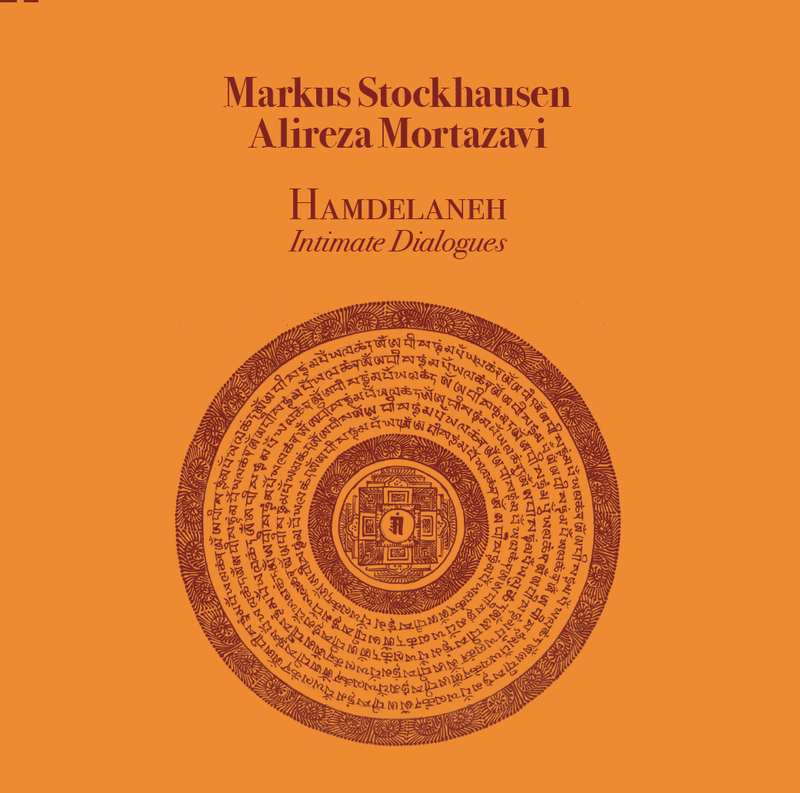 In this album, which has the vocation of the "concept," the Conqueror were inspired by the ancient legend of the Fata Morgana (Fata water) mythological figure whose home is said to be located at the bottom of the Strait of Messina, then here is that the "our", to try to create the right atmosphere gave us 60 long minutes of pure PROG culminating in the very long final suite "Morgana" which seems to take us back in time just like in a fairy tale set to music. 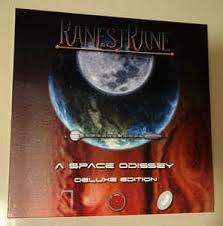 Beautiful the bonus included in this new edition, completely changed in the artwork and the booklet. A song composed and then recorded in recent months from the original lineup of the time. 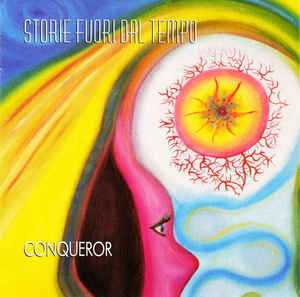 Review by Erik Neuteboom on ProgArchives: In 2003 the promising Italian progrock band Conqueror released their eponymous debut album, two years later we could enjoy the successor entitled Storie Fuori Dal Tempo. The sound is in the vein of the debut CD but the band has matured on all levels, also due to the contributions of new member Sabrina Rigano and two guest musicians (on harp and choir). 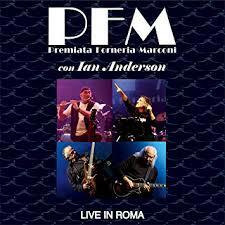 The compositions are melodic and tasteful, despite some hints from early Camel and Marillion the Italians succeed to present a quite original blend of symphonic prog, classical and folk. It's not loaded with amazing complexity or virtuosic soli but Conqueror takes you on a pleasant musical journey with lots of variety, very flowing with tasteful work on guitar, keyboards, saxophone and flute. The first composition Ouverture delivers many shifting moods, from dreamy with flute to bombastic with bass pedals and fluent with delicate synthesizer flights. The Eastern sounding song No Photo contains a captivating atmosphere with lots of flute along a fiery guitar solo, classical piano and - flute and a mid-tempo with saxophone. The absolute highlight is their 'magnum opus' entitled Morgan (more than 30 minute): many changing climates, in the first part wonderful interplay between Fender Rhodes piano and fiery guitar, then powerful saxophone and classical piano and flute, halfway more bombastic with synthesizer, organ and propulsive guitar riffs and finally very compelling symphonic prog featuring a wide range of instruments, from harp, classical piano and clarinet to soaring keyboards with a sensitive guitar solo, this is Progheaven!